Porvair has an extensive network of manufacturing sites, sales offices and distribution channels throughout the world. 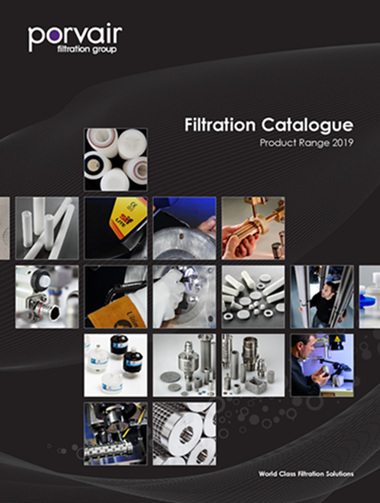 Its expertise in a wide range of media and the dedication of its design, manufacturing, sales, test and research teams ensure it is at the forefront of filtration technology. For over 50 years Porvair has delivered world class performance to the most demanding of environments, including Aerospace and Defence, Nuclear, Process and Microelectronics.